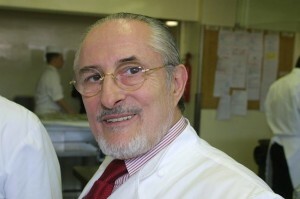 Geoff Lukas, a young and clever chef, who attended the MAD Symposium in 2014 and added to the conversation and community, sadly passed away in October 2015. 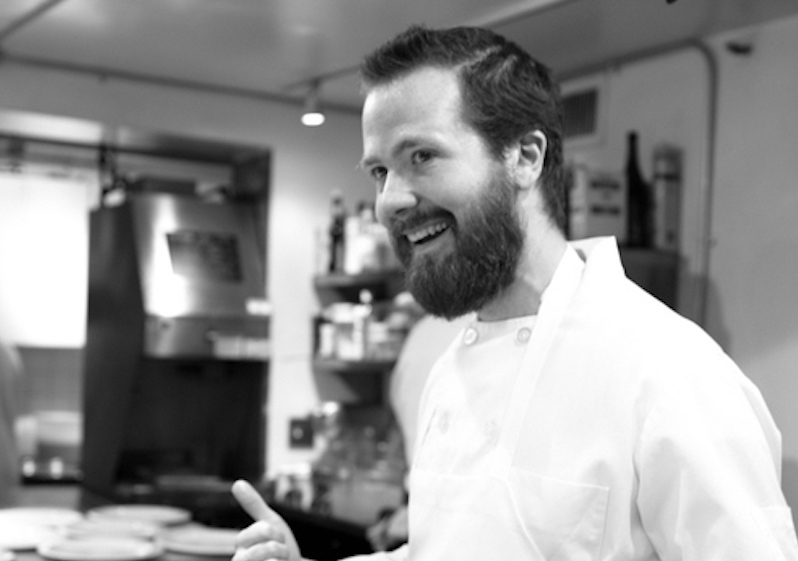 Those who knew Geoff, saw an ambitious, wildly curious and promising chef, with a creative mindset and the determination to explore the future of food and cooking. Geoff’s family and friends have decided to create a grant in his memory, for a young talented chef to attend the MAD Symposium. 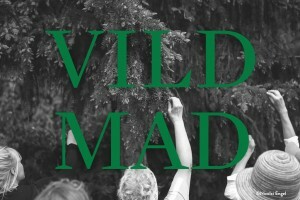 To donate to the grant, and allow a chef with a similar adventurous culinary spirit to attend the forthcoming MAD Symposium, please visit this page. Examining the legacy of the pioneer who trained Passard. 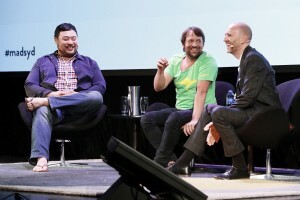 At the first-ever MAD SYD, David Chang and René Redzepi discuss tomorrow’s meal and the role of the chef in making it. 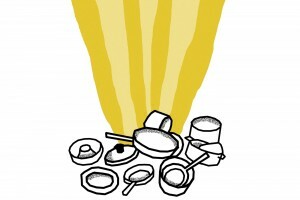 René Redzepi opens up on his own battles within the kitchen, and how he has tried to change his own behavior.